FREE Shipping on ALL Winter Blankets and Rain Sheets! Mary’s Tack and Feed is currently offering FREE ground shipping throughout the continental US until November 16th on all winter blankets and rain sheets. 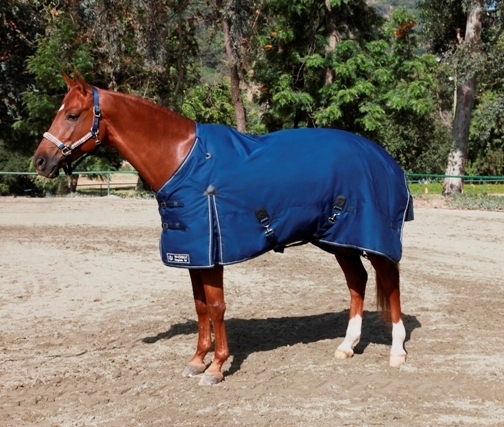 If you haven’t been to our web store recently, we have tons of new blankets for the season from WeatherBeeta, Pessoa, Big D, Turtle Neck, Centaur and more. We also have quite a selection of Red Tag clearance sales on blankets from last season. Least we mention we’re making room for Mary’s TERMINATORS! The Terminator Blankets are made by Kensington, specifically for Mary’s. This turnout comes in Euro Cut for lean, refined type horses and in Taper Cut for stock horse and Baroque type horses and they come in a large range of sizes to fit almost any horse. They come in two different fills, 80 grams for our Ultra Light and 180 grams for the Light. Looking for blankets to match your barn colors? The Terminators come in Black, Navy, and Hunter and are made with a durable 1200 denier waterproof outer shell. Terminator Blankets have been a crowd favorite for almost 20 years and are available to stock on hand. Terminators all hung in a row. 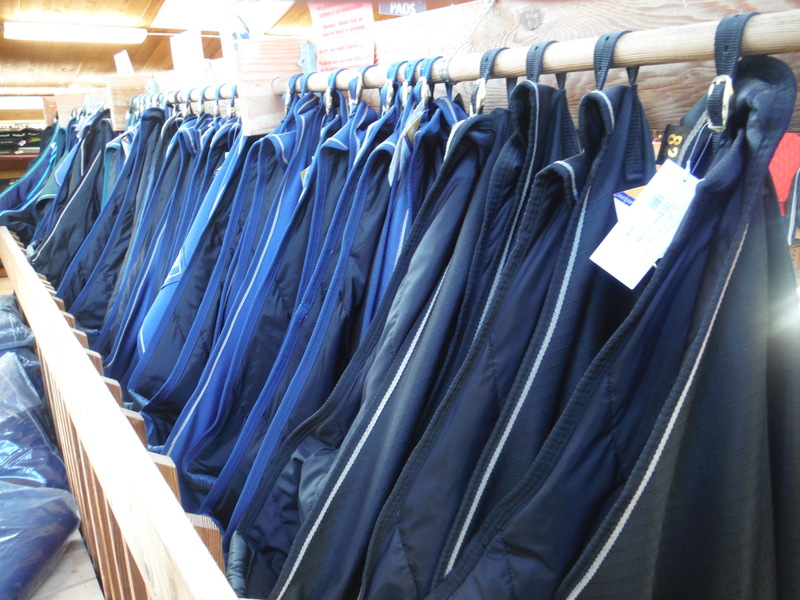 But enough bragging, we carry some really great brands of blankets and sheets in various sizes and fills. If you’re not local to San Diego and Del Mar area, please check out our selection online at http://www.marystack.com. Or if you don’t see the blanket you’re looking for, call us at Toll Free 1-800-551-MARY and our accommodating sales associates in our upstairs department will take care of you! ← NEW Regal Dress Tall Boots!